The helmet cam? That’s old news! NEice brings you video from Lake Willoughby… like you’ve never seen before! The Climb: Float Like A Butterfly (Land Like A Tomato). Lake Willoughby VT. 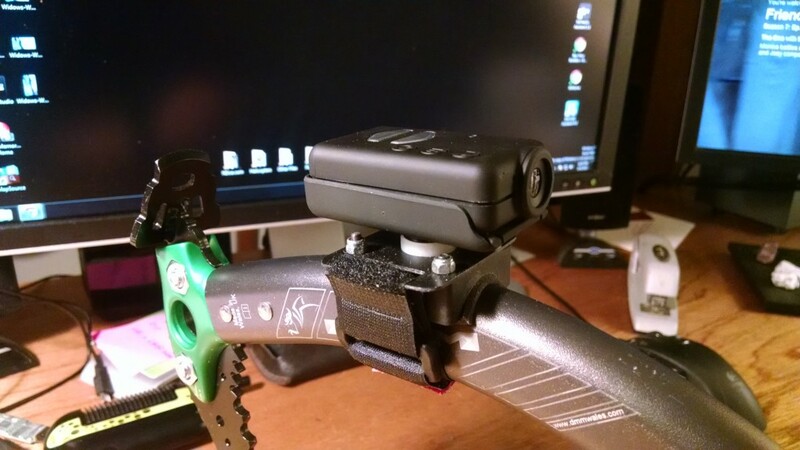 Ax Cam – Prototype 2. We destroyed this mount so it’s back to the shop to make it stronger and better.